Beijing: China has warned that a war may spark in the Korean Peninsula if the tensions between the US and North Korea continue to escalate. 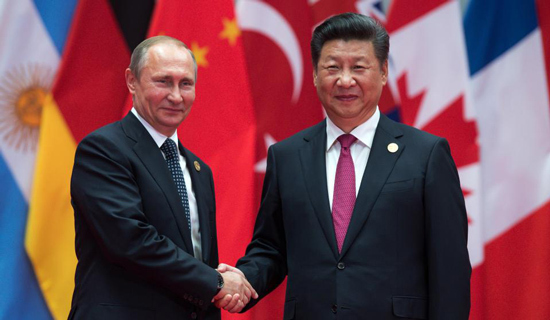 China has sought Russia’s help in order to avert such a conflict and also to deescalate the tensions between the US and North Korea. The recent US attacks on Syria has caused a standoff between Russia and the US. Few months back, Devnar dumping ground, in Mumbai caught fire. This resulted in heavy smoke that spread to almost half of the city of Mumbai. 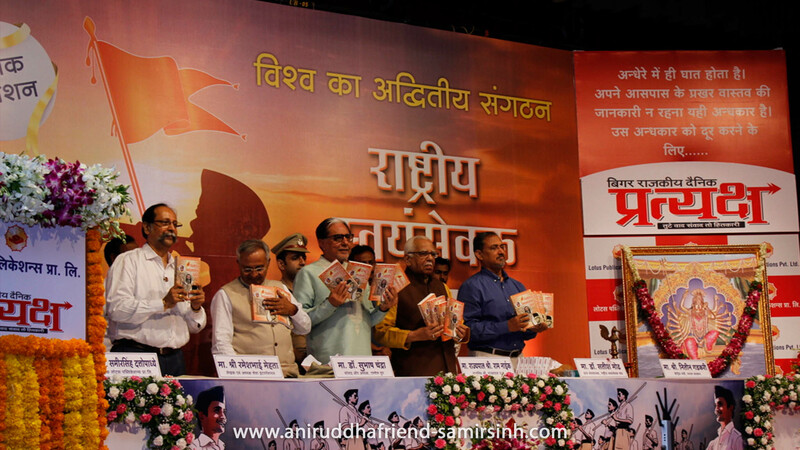 People from various parts of the city complained of burning sensation in their eyes. People staying close to the dumping ground are suffering from a number of health issues. 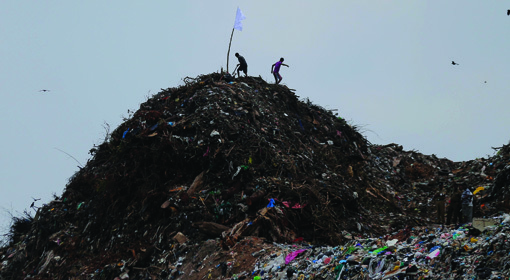 The issue of dumping ground is not limited to Mumbai only. Many cities and many countries are struggling with this issue of dumping ground. 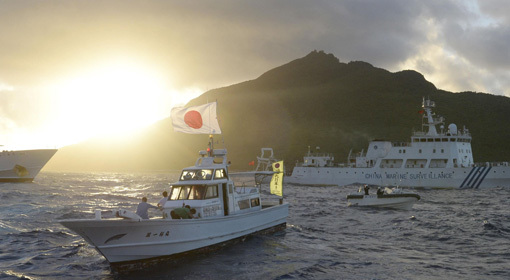 Tokyo: In the midst of growing military activities of China to capture the maritime area in the ‘South China Sea’ and the islands therein, Japan has announced nationalisation of nearly 273 islands in the ‘East China Sea’ and in the nearby area. The Prime Minister Shinjo Abe also made it clear that civilian colonies shall be established on these islands for the security of Japan. This activity of Japan may attract strong reaction from China. 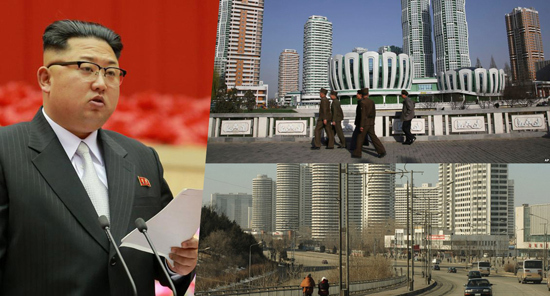 Seoul: In spite of only a few hours remaining for the deployment of America’s aircraft carrier warship on to the Korean waters, the leader of the North Korean governance, Kim Jong-un ordered the residents of Pyongyang,the capital of the country, to leave the city immediately. 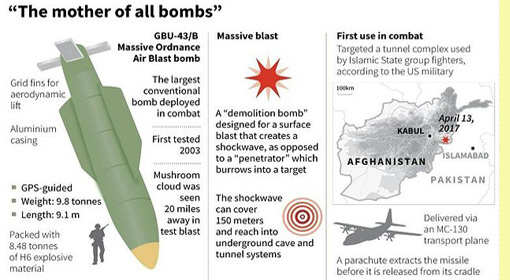 Both Russia and South Korea’s press has claimed that these orders issued by the country chief of North Korea, may imply a preparation for war. Concurrently, China has assigned 25,000 additional soldiers to the Korean border. Amman : Jordan has strongly warned Iran who severely criticised Jordan’s ‘King Abdullah the Second’, now on tour to the US. Jordan has summoned the Iranian ambassador, demanding clarification from Iran for using inappropriate language against the Head of their nation. 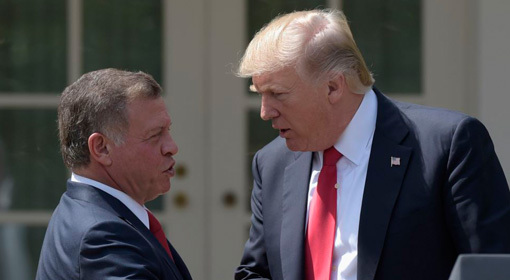 Jordanian King Abdullah the second, had met the US President Donald Trump and the Secretary of Defense James Mattis four days back while on tour to the US. 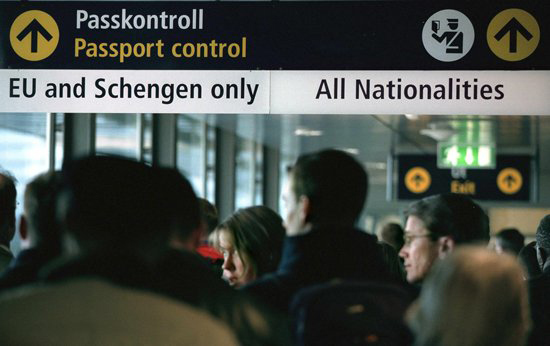 Brussels: The terror attacks in countries like France, Germany, UK, Sweden have triggered the European countries to implement a strict security control on their borders. All the travellers to European countries would now be scrutinised under ‘Biometric’ identification. Also, their examination will be carried out with the help of the ‘Schengen Information System’ and the Interpol ‘database’. Beijing: China has offered some concessions to avert a possible trade war with the US. 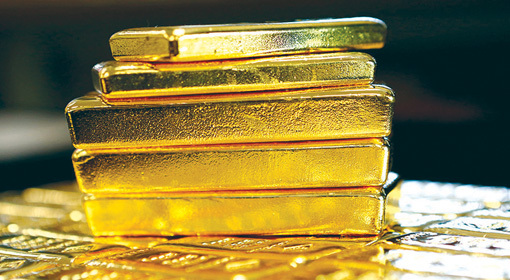 The proposal includes allowing better market access for foreign investors in the China’s financial sector and lifting up the ban on US beef imports. Senior officials from both the countries ascertained this information. 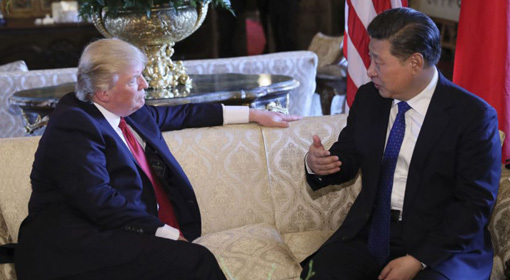 A ‘100-Day Plan’ has been announced to improve the trade relations between the two countries during a summit that was held last week between the US President Donald Trump and his Chinese counterpart, Xi Jinping. Tel Aviv: European countries have diverted their attention towards Israel as an alternative source for fuel gas instead of relying completely on Russia. 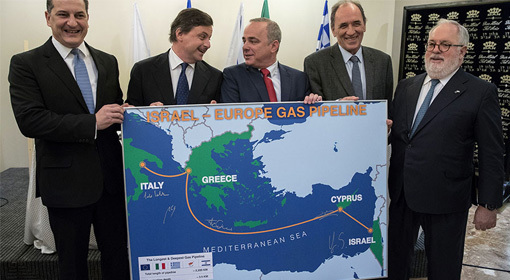 On Monday, in a meeting conducted in Israel, a proposal was mutually agreed upon to build pipeline in the Mediterranean Sea from Israel to Italy. A total cost of around €6 billion is estimated to build this 2000 kms pipeline. Even today, Europe imports 1/3rd of fuel gas of its total requirement from Russia. Only because of fuel gas supply, Russia was able to maintain pressure on the European countries. 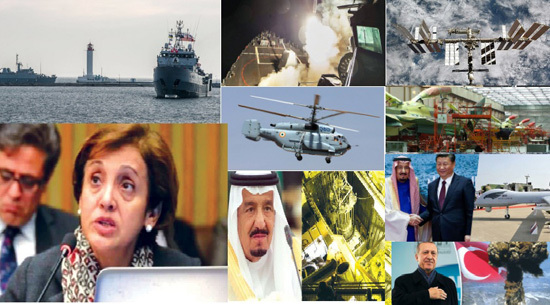 But, after the outcry in Ukraine, the European countries are trying to break the dominance created by Russia. 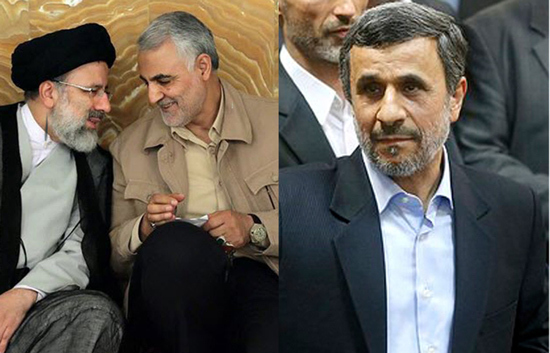 Tehran: The Iranian hard-line groups appear to have become operational during the impending presidential elections. The former Iranian President Mahmoud Ahmadinejad, who had threatened to wipe off the US and Israel from the world-map, has re-entered the Presidential race. ‘Imam Ebrahim Raisi’, a leader who has been endorsed by Iranian President Rouhani’s bitter opponent and Iran’s supreme leader, Ayatollah Khomeini, announced his candidacy as well. 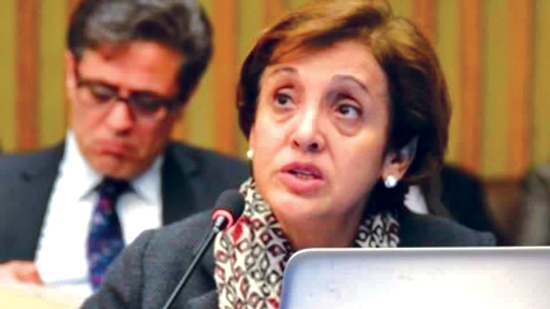 Ankara/New York: Since the past six years, fierce conflicts have been taking place in Syria to overthrow the regime of President Bashar al-Assad. The US who had taken a stance by saying that the conflict would not stop until Assad is ousted, has now declared of important changes being made in its policy. 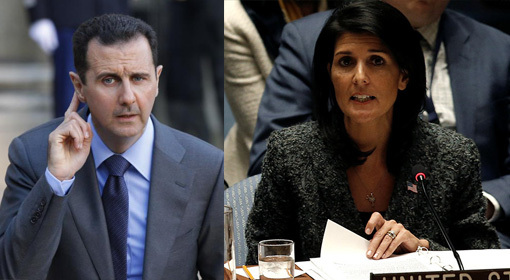 Henceforth, ending President Assad’s regime would not be a US priority, said Nikki Haley, the US Ambassador to the United Nations. Athens: Greek defence minister has warned that Greece is prepared to give a fitting reply to any provocation from Turkey. 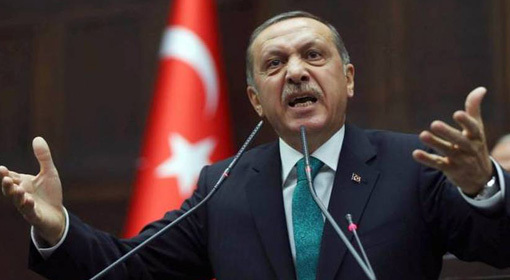 Recep Erdoğan raised the prospect of conducting a new referendum over the issue of EU membership and also threatened to allow a huge number of refugees into Europe. Tension is mounting in Turkey and the European Union over the issue of the new referendum to be held in April in Turkey. On this background, the warning from Greece can further increase the tension. 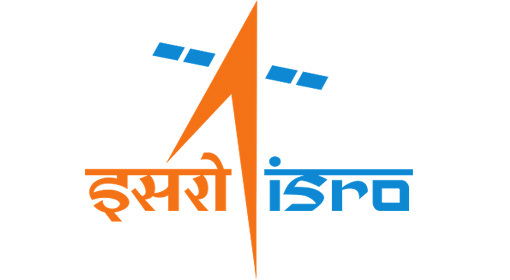 Bengaluru : ‘Indian Space Research Organisation’ (ISRO), which has set newer world records in the field of satellite launching, will soon collaborate with private sector for developing satellites. The very first satellite to be manufactured jointly by the government and the private sector, will be launched very soon. By launching 104 satellites in space at one go, ISRO created a world record. Out of those, 101 satellites belonged to other countries.